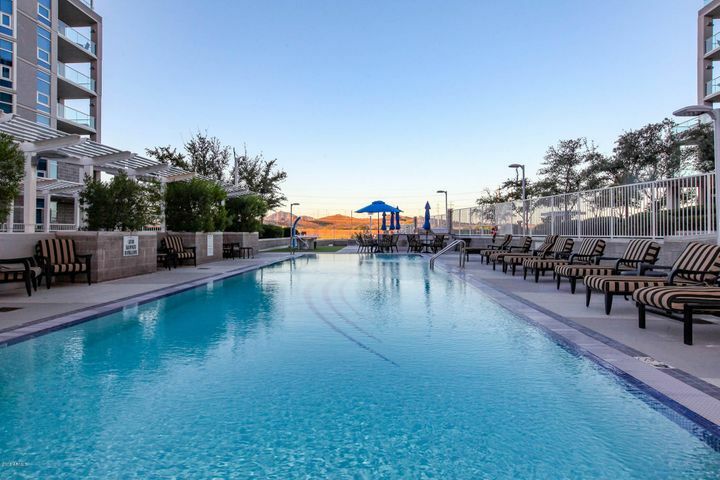 As we begin a new calendar year, many ASU students ( and their parents ) are beginning to take a hard look at their housing options for the next school year. While life in the dorms can be convenient, living off campus makes a lot of sense for thousands of students. For the smart students, these decisions are not left until July or August. Believe me, we get a ton of calls at the “last minute” from students looking for a place to live close to campus. With housing inventories at very low levels, it can be much more difficult to find a home near campus than one might expect. 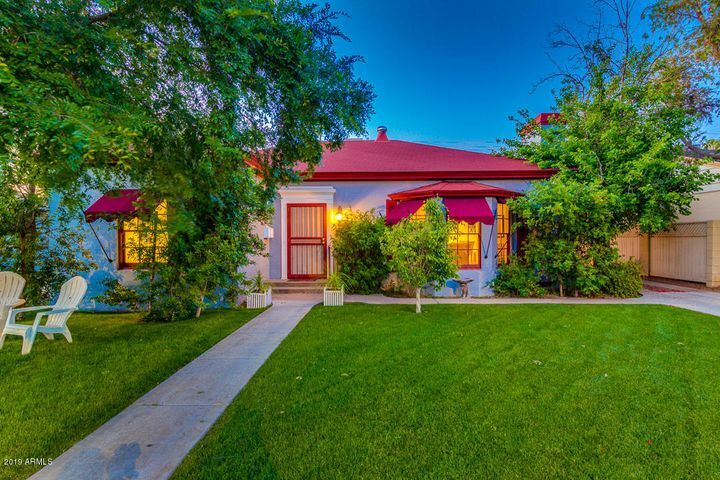 For instance, we just listed a home near ASU in the super-cool Regatta Pointe neighborhood near campus. 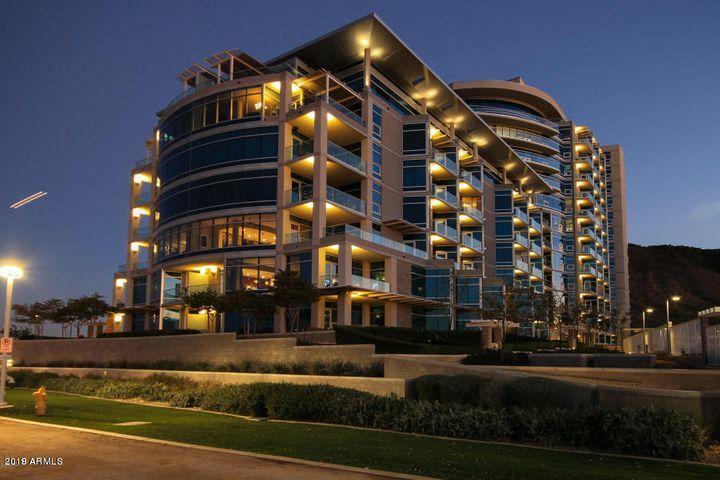 The condo went on the market December 28th, and was sold to the parents of two ASU students just a few days after becoming available. Properties in great locations are selling very quickly in today’s market. 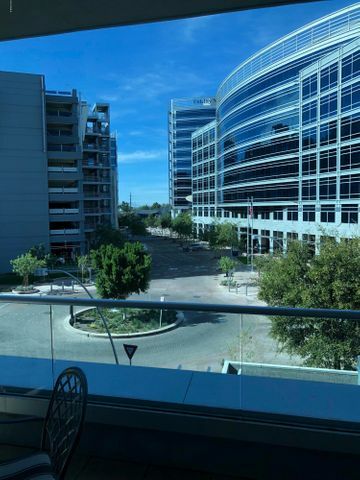 While we are HUGE fans of just about any property close to the light rail line, we know that there really aren’t a ton of options along the line for the huge number of students looking for a place to live. Well, apartments seem to be available and more are being built, but many students – or the parents of many students – are looking to take advantage of today’s low interest rates and more affordable home prices. Enter the “Kiddie Condo” loan. The FHA “Kiddie Condo Program” is a nickname given to the FHA loan program where mortgage guidelines allow an FHA lender to work with a non-occupant co-signer to qualify for the loan. The actual occupant of the home does not have to have employment, income or assets. However, the occupant’s credit must meet FHA’s qualification standards. 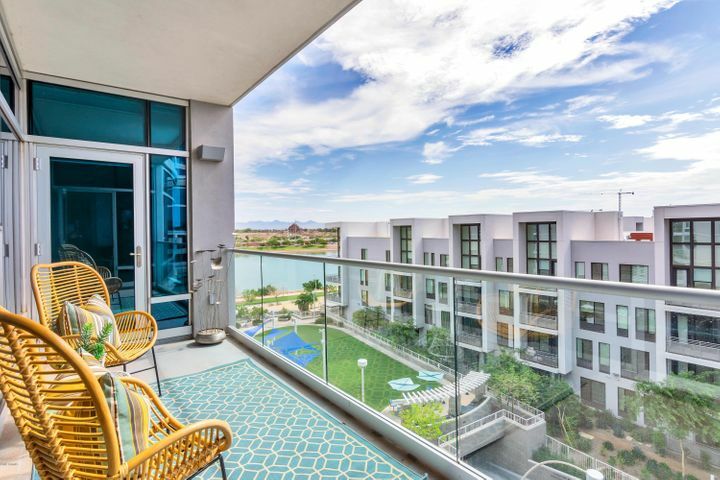 For ASU students ( or their parents ) who don’t want to pay rent, the Kiddie Condo loan is a way for mom and dad to help you qualify for a place of your own. While the name “Kiddie Condo” might make you think only condos can be purchased, that is not the case. We have helped many parents and students purchase single family homes using this awesome product. 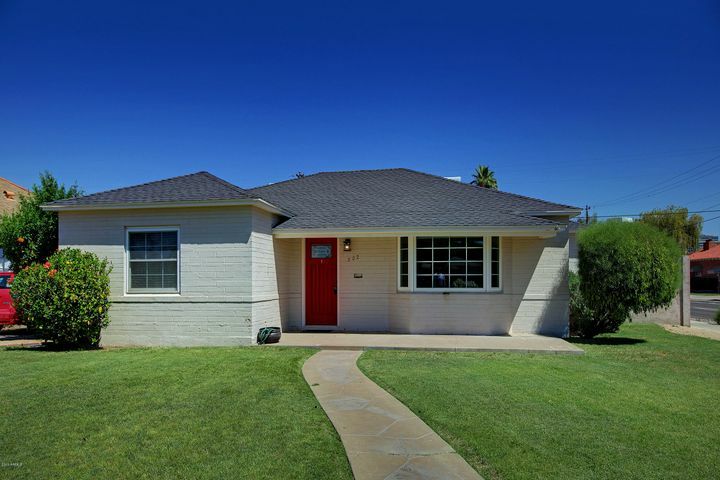 In South Tempe, you can currently buy a 3 bedroom, completely remodeled home for less than $200,000 and be minutes from campus. 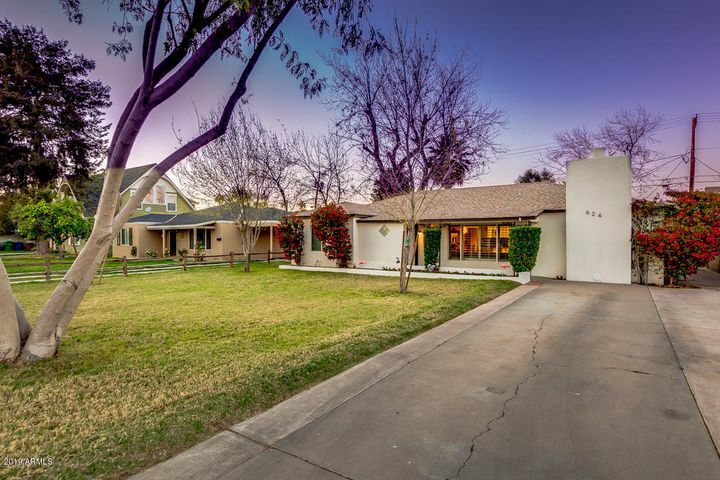 Check out this example of a home for sale in Tempe at 1963 E Harvard Drive. 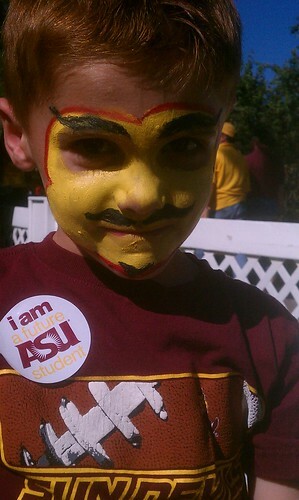 Doing a Kiddie Condo loan, an ASU student can own a home just under $200k for less than $1200 per month! ( see below for financing details ) Grab a couple of roommates and live in a nice home for less than $400 per month each. With mom and dad’s good income and credit, living off campus can be a smart move. 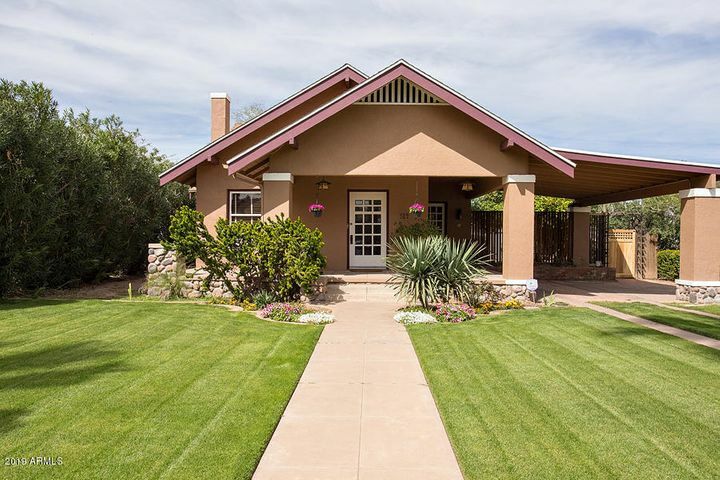 Housing near ASU is in high demand. 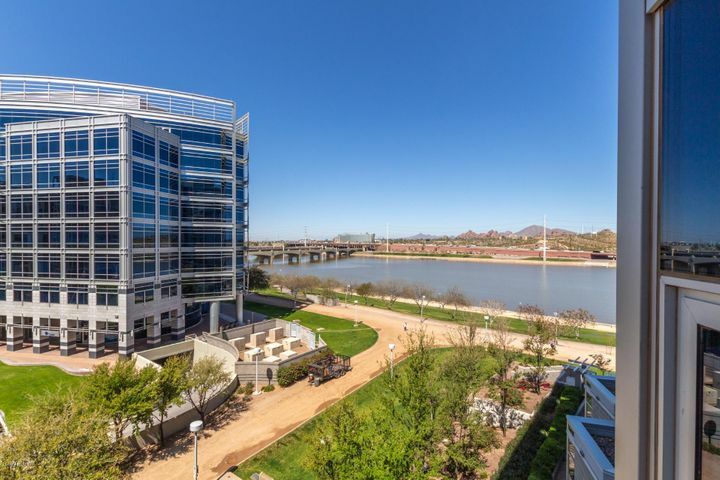 If you are a current or future ASU student thinking of making a move, call Tempe real estate agent Nick Bastian at 602-803-6425. 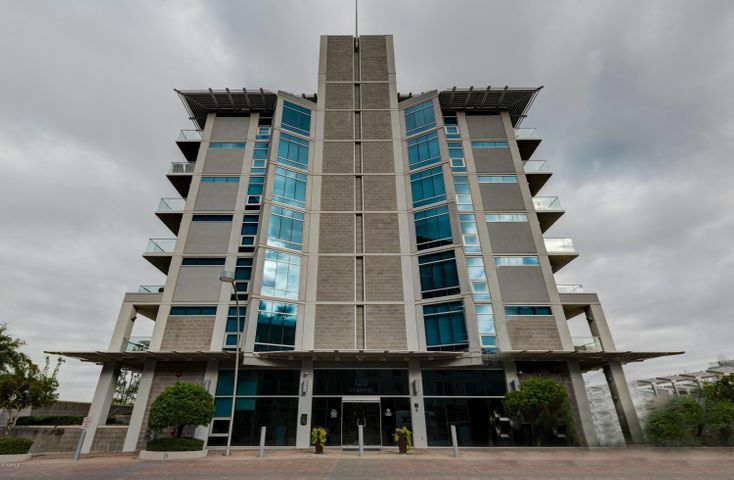 Kiddie Condo for under $1200/month! *The above based on an interest rate of 3.25% and an APR of 4.181% on an FHA 30 year Fixed Rate Loan. Rates and terms are subject to market conditions and can change at any time. Above rates based on market as of 1/3/2013. Please contact lender for pre-qualification and Kiddie Condo Program specifics.